Raubling. Asian food has been growing in popularity for years. 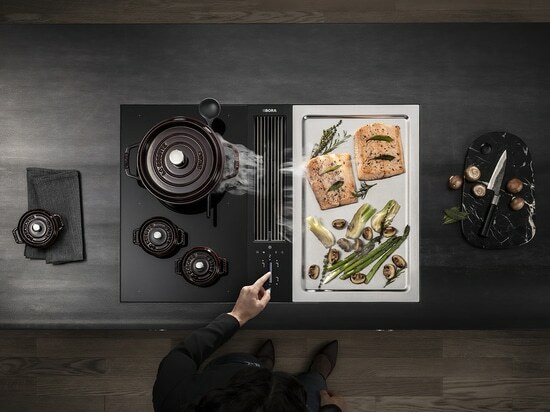 BORA’s induction glass ceramic wok cooktop uses effective induction technology and an aesthetically appealing design to offer a solution that will delight fans of the Far-Eastern cooking culture. At BORA, thousands-of-years-old Chinese tradition joins together perfectly with the latest technology and pioneering kitchen design. New standards are set by high-quality materials such as glass ceramic from the specialist manufacturer SCHOTT® and pure stainless steel. The three-dimensional, concave recess seamlessly and evenly heats up even the outer edges of the wok, enabling typical wok flavours to develop. Delicate vegetables and pieces of meat and fish are all gently cooked. 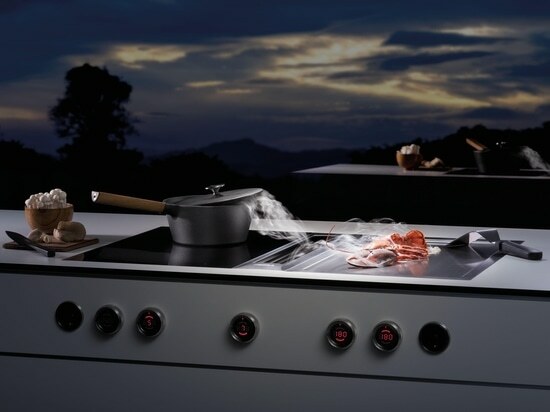 A finely adjustable power control with a maximum power setting of 3,000 watts enables crunchy and crisply fresh pan-fried dishes. 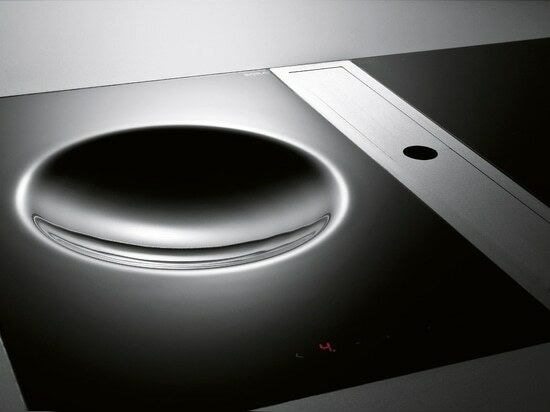 The joint-free surface makes cleaning extremely simple. 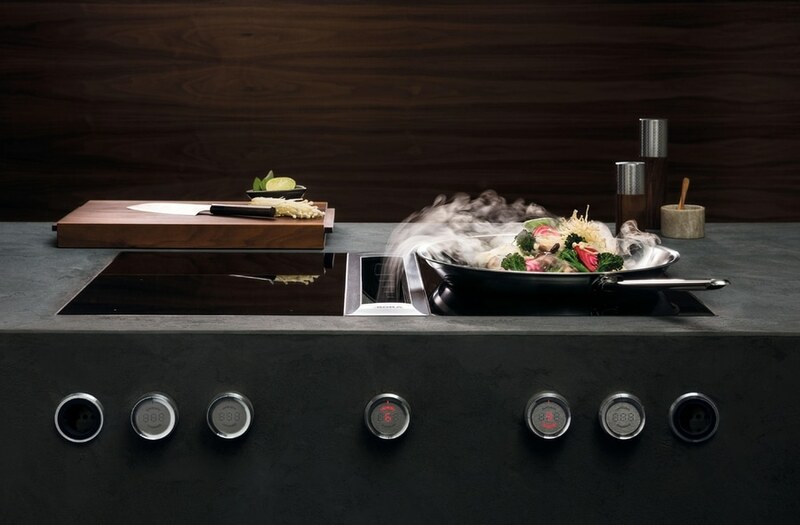 In combination with the efficient BORA cooktop extractor system, which draws the vapour directly downwards at the cooktop, cooking in a wok becomes an unrestricted pleasure. 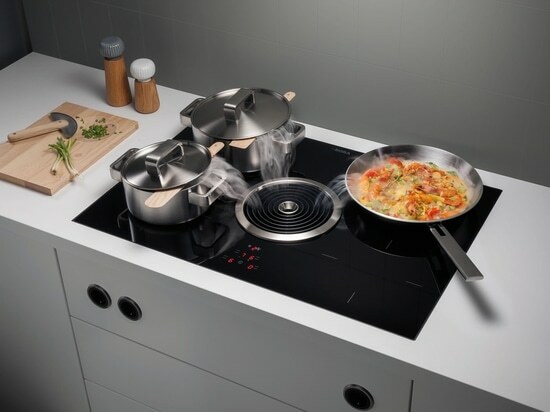 The induction glass ceramic wok cooktops are available for BORA Professional with a diameter of 310 mm and for BORA Classic with a diameter of 250 mm. 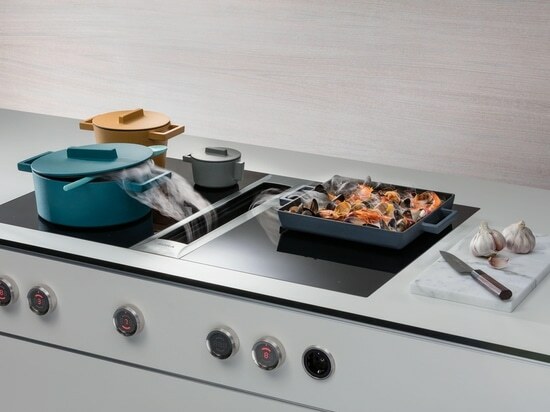 The BORA induction glass ceramic wok cooktop must be used with a wok that loses its magnetic properties to prevent overheating when the temperature rises. 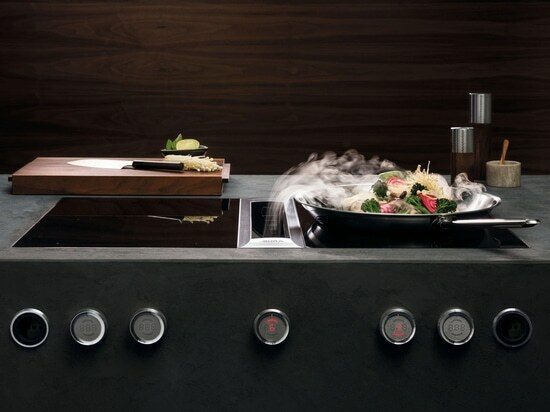 BORA therefore recommends its induction wok, which is made from high-quality, seven-layer material and available as an accessory. 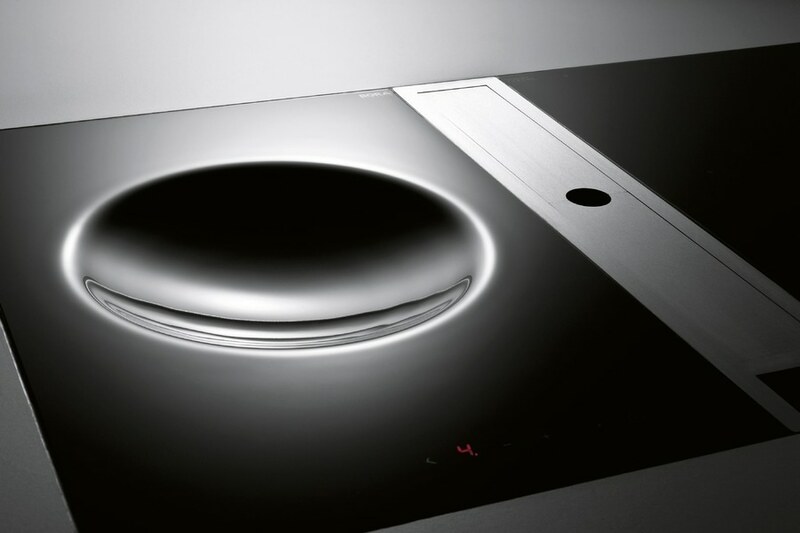 Since 2007, BORA Lüftungstechnik GmbH, headquartered in Raubling, Upper Bavaria, has successfully developed and sold cooktop extractor systems that draw vapours downwards thanks to the use of patented technology. The innovative BORA Basic, BORA Classic and BORA Professional product ranges are now sold in 58 countries worldwide.